Royal Tyrrell Museum of Palaeontology, located in the badlands along the Red Deer River near Drumheller, Alberta, is Canada's only museum dedicated solely to the study and display of prehistoric life. 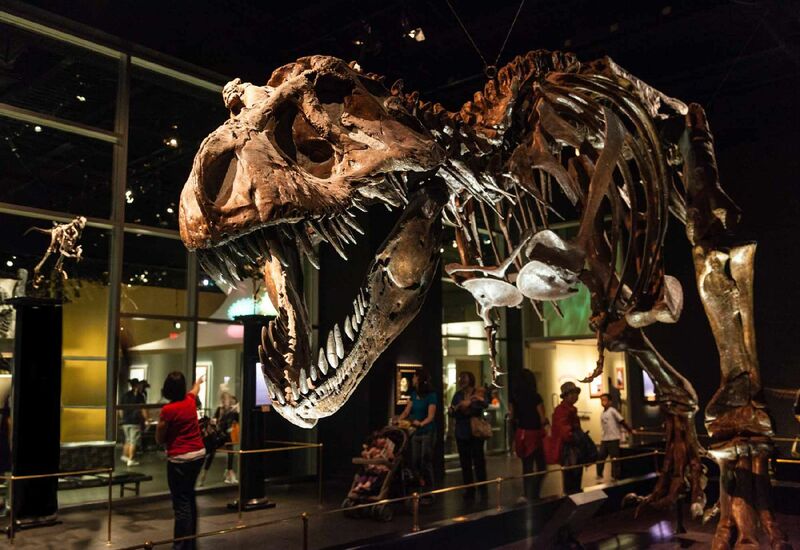 It is named after surveyor and explorer Joseph Burr Tyrrell, who discovered dinosaur remains near the present museum site in 1884. 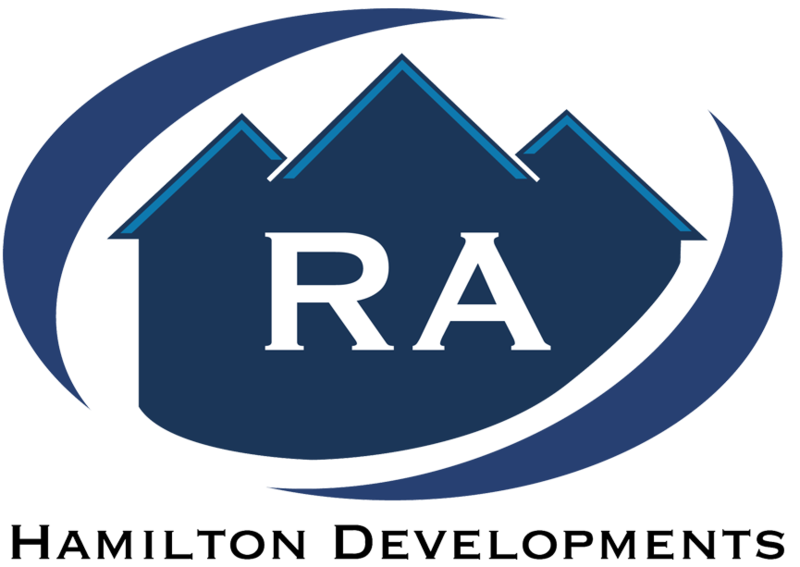 The provincially funded facility had a capital cost of $30 million. It opened to the public on 25 Sept 1985, and was bestowed the title Royal by Queen Elizabeth II on 28 June 1990. This is a stop you won't want to miss! 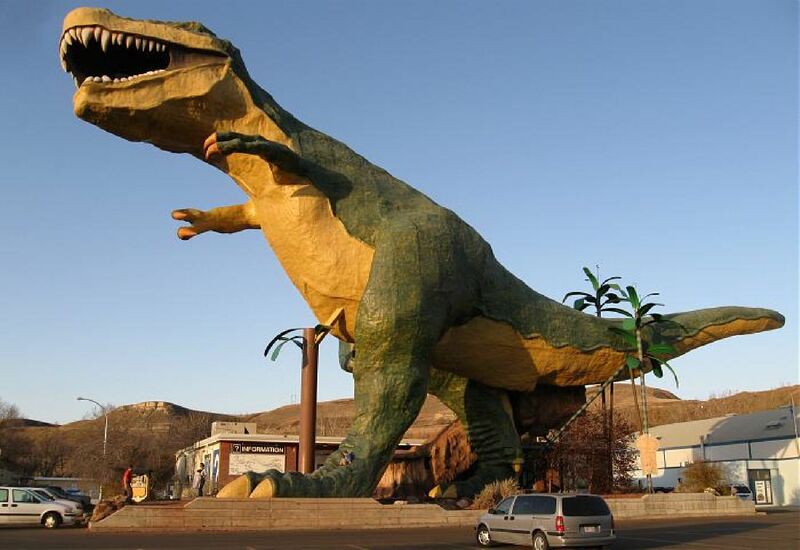 The "World's Largest Dinosaur" is the name of a model Tyrannosaurus rex located in the town of Drumheller in the Canadian province of Alberta. It is 86ft tall, 151ft long, you have to climb 106 stairs to get to the top, 12 people can fit into the mouth, and it weighs 65 tonnes! East Coulee is located right along the Red Deer River, surrounded by beautiful landscapes and just minutes away from Drumheller. This school first opened in 1930 with 4 classrooms for grades 1 through 5 and was the biggest school in the area. The small town continued to grow until 1952 when the coal mines closed down and the population decreased. This caused the school, as well we many businesses, to shut down. 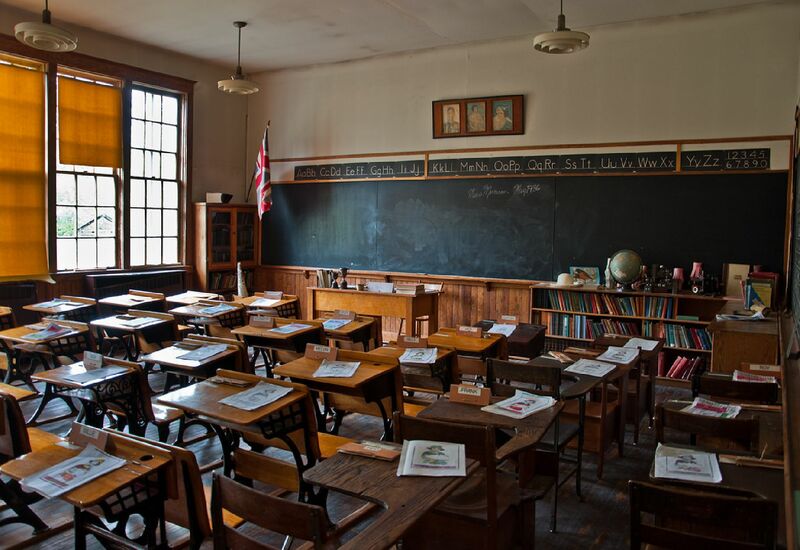 In 1985 the school reopened as the East Coulee School Museum, where the school had been restored and the public can now visit. They have many school and group tours offered, as well as, the Willow Tea Room where guests can enjoy a daily soup and sandwich special and lots of refreshments. There is also the annual East Coulee SpringFest fundraiser with over 40 performances over two days, with food and drinks available. A stop at the East Coulee School Museum is a MUST! Hoodoos can be found all over the Badlands. They take millions of years to form and are very fragile. Each stand about 5 to 7 metres tall. There is a protected Hoodoo site, where you are guaranteed to see them, however there is a Hoodoo trail where many smaller versions can be found. 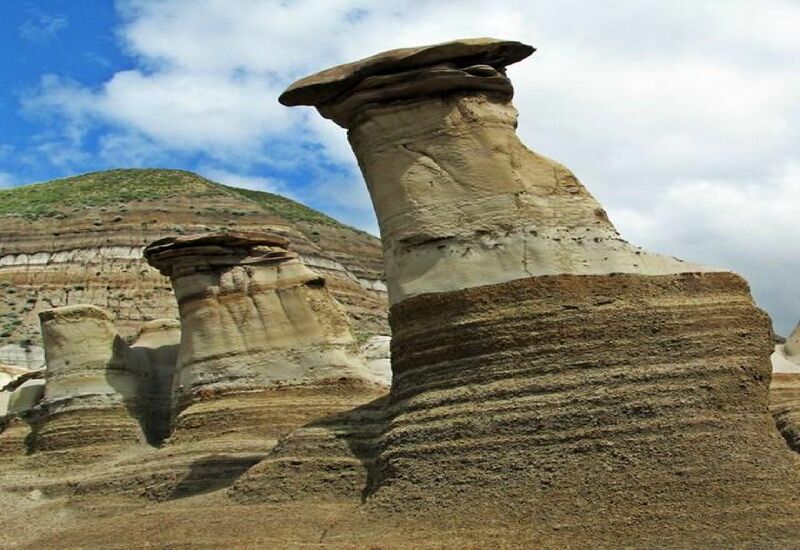 The best part about the Hoodoos - they are completely free to visit! 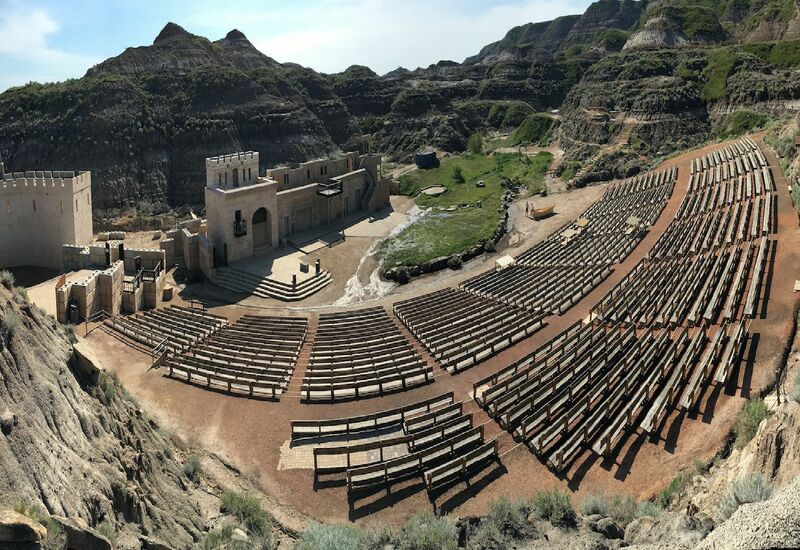 Throughout the month of July the Canadian Badlands, and a cast of hundreds of people, tell an amazing story of the life of Christ. They use live animals, original costumes, Roman armour, and special effects. This story of faith, hope, and love has been happening for 25 years and hundreds of thousands of people have experienced it. An award winning show!